Our selection of places this week includes some of the finest new-build houses we've ever seen and an enticing chance to start from scratch with an estate in Warwickshire. A magnificent country house with elegant equestrian facilities. 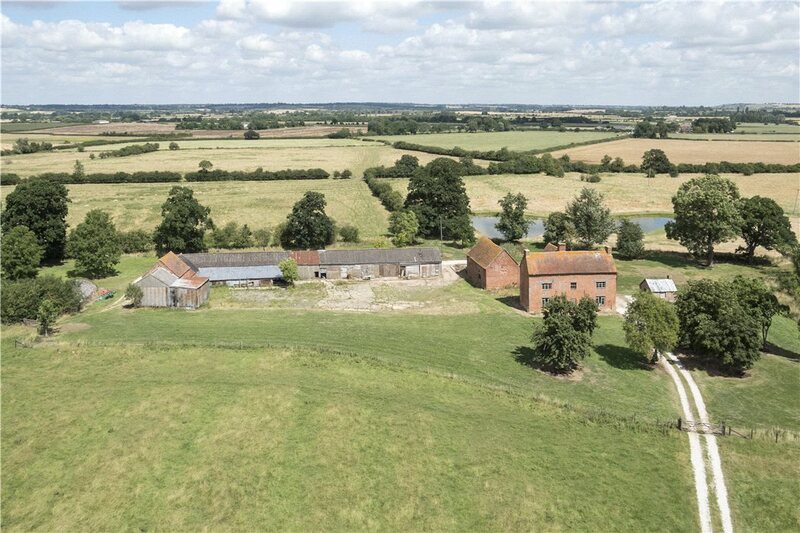 9,365 sq ft, including reception hall, billiard/family room, vinery, summerhouse, walled garden, tennis court and stable yard plus over 10 acres of land. For sale via Andrew Grant. See more pictures and details about this property. A charming country house in the Chiltern Hills. The meticulous refurbishment of a Grade II Listed landmark The Star and Garter, created by London Square provides a stunning range of luxuriously specified 1, 2, 3 and 4 bedroom apartments. For sale via Featherstone Leigh and Knight Frank. See more pictures and details about this property. A contemporary house of unsurpassed architectural distinction on the Wentworth Estate.  Stunning brand new luxury residence on a private estate in Cobham. Exceptional brand new home sitting in the heart of the Crown Estate. 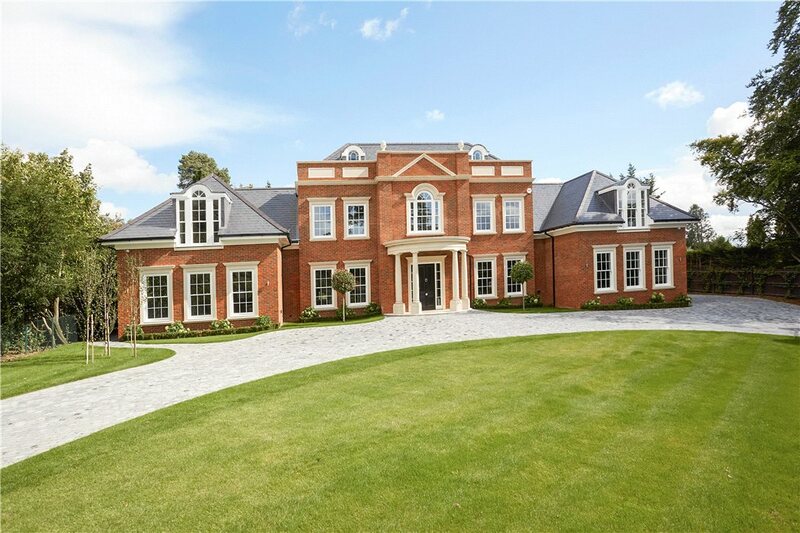 A magnificent new family home by Octagon Developments within the St. George’s Hill Estate, Weybridge. Brand new Palladian style house in an excellent setting located on the main island of the Wentworth Estate. Luxurious new home located in the prestigious St. George’s Hill Estate. An immaculate contemporary family house. Fantastically located farmhouse and buildings in need of renovation. A 3 bedroom penthouse apartment with a private, south facing roof terrace offering views over London’s skyline, located 200 metres from Buckingham Palace. Sophisticated ground floor apartment of 180 sq m in an 18th Century villa. Original mosaic floors, frescoes, wooden doors, vaulted ceilings. High quality finishes. Direct access to the garden, for exclusive use. For sale via DMM Real Estate. See more pictures and details about this property.